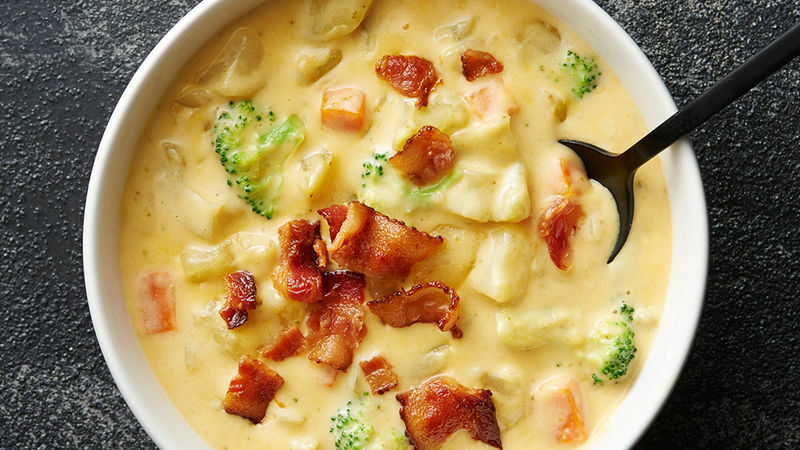 It’s pretty clear that cheesy soups are always the right choice when it comes to dinner. From enchilada, to lasagna, to loaded baked potato, if there’s cheese involved, it’s going to be good. So, when you’re in need of an easy, delicious meal, be sure to give any one – or all – of our favorite cheesy soup recipes a try.